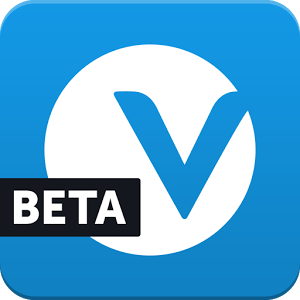 Vessel has a beta Android app now. You're probably wondering what Vessel is, though. Imagine YouTube with less content, but the content shows up a few days early. Oh, and you have to pay for it. Interested? I didn't think so, but the app exists nonetheless. Vessel has deals in place with YouTubers like Anna Akana, Cyanide & Happiness, Veritasium, and Battlefield Friends. For your $2.99 per month subscription, you get access to their videos a day or two before they hit YouTube. There are also short segments of TV shows, but it looks like mostly YouTube channel stuff. You're not getting additional content in Vessel, as far as I can tell. It's just the stuff you'd get later on YouTube, but you can see it first. There presumably won't be any ads either. I suppose if you're a huge fan of one of the content makers in Vessel, you might want to give it a shot. You can try it free for a month. Vessel points out there are still ads in the paid service. They are apparently "modest" (see below). So paid content with ads? Sounds like Hulu, but Hulu ads are grudgingly accepted only because there's not a viable free alternative. 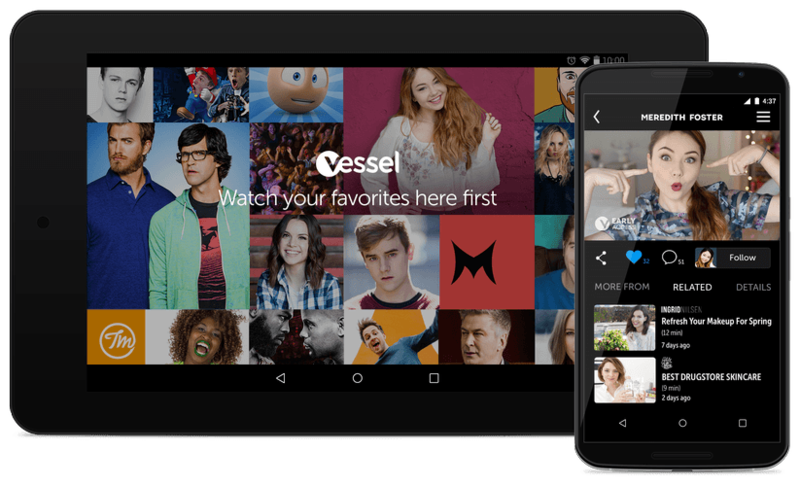 Vessel is competing with YouTube, which will have most of this content for free several days later.